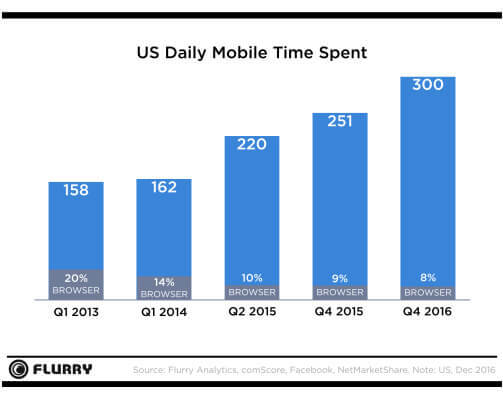 Flurry analytics has declared an average user spends 5 hours every day on mobile. And that shows the reality that a vast amount of user’s time is spent either on the applications or on the web. But not all the mobile applications are making it to the handsets of the users. And the apps that are there on users’ smartphone have something extraordinary. Today’s users want a lot from a mobile application. Not only the design i.e. the UI/UX but also a handful of elements including ease of interaction while engaging with the app, fast loading time, adoption of content, and the kind of actions included are primary for the success of the mobile application. The standards of developing an application are really high today. So, what exactly is considered as “good experience” for the users? Let’s get on to this journey that is going to explain to you the fundamentals of mobile app design and development. You must have got the hint of what I am talking about. A clear UI is every user’s delight and a component to let your mobile app step up the success ladder. Cut the clutter out of your mobile and your app will become a favorite to the users. It is all about a clear design that appeals a lot to the users. Overloading your application with too much information may seem a bad idea as it is nothing more than adding so much to the mobile app interface that confuses the users. If you want to cut out the clutter, add those elements only that are important. Try to be as minimalist as possible with the design implementation. For instance, when a user is about to make a choice, allow users to take the actions but with minimal options. Add the choices in a single frame and then dive further into the details in the next screen(s). Use the progressive disclosure technique in your mobile app. Let the elements flow with the design frame by frame by showing the required options to the users with a free-flow interface. 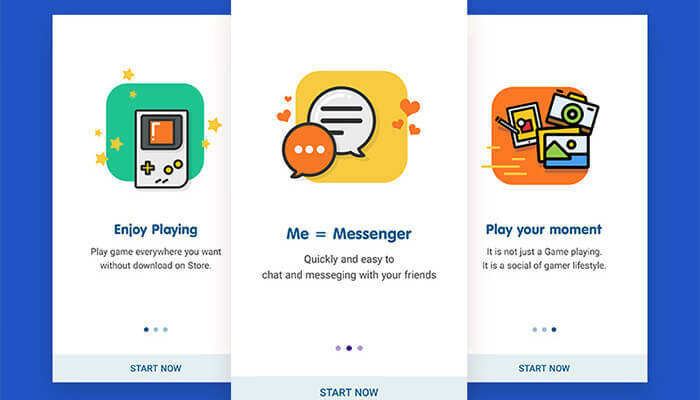 Including familiar screens for the users in an app states utilizing the “screen types” that users are already familiar with. These are the screens that users have seen in different other mobile apps too. You must have come across a number of apps on the Google Play and Apple App Store having similar screens for “Search results”, “Gettings started,” and “What’s new”. Here is more on including such screens. 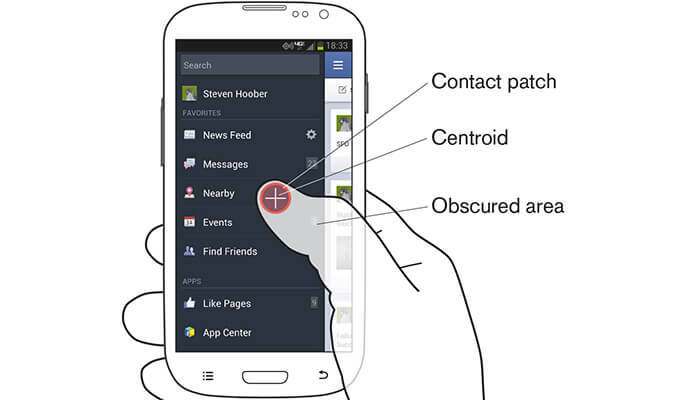 Interactive interfaces (the ones explained above) have become the de facto design standards for mobile apps. Add these specific screens as they don’t need additional explanation. And the icing on the cake, users strike familiarity with them. That ways, user’s prior experience of interacting with any of the mobile apps comes into use. That’s a big relief to the users, no learning curve involved. Things instead the design elements that come easily to the users are sure to strike right into their minds. The mobile apps that ask them to learn first and then navigate through the elements are the hindrance for them to engage in a correct way with the users. A number of mobile apps typically feature designs that are not very much comfortable to tap at. You all know the pain that typing on a small smartphone screen brings with it. The pain is actually felt when users are given with any of the forms to fill the same. You may have encountered such a problem while filling a form on your smartphone. So, the ultimate solution is to minimize user input and that can easily be done by removing unnecessary fields from the form. Let’s take the example of payment gateways that users generally interact with when buying services from the mobile apps. 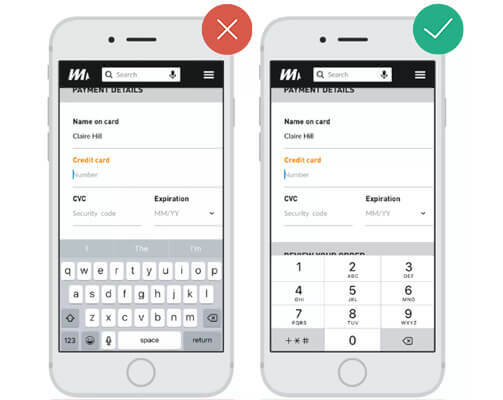 The best practice is to ask the required information only leaving all that is associated but not necessary such as the user’s name and the details other than the card information. Here are some key caveats to keep along. Keep such forms as precise as possible. Remove unnecessary fields. Ask only the bare minimum details. Never bother your users. Utilize input mask. It helps users to format the inputted text. For example, the elements that come along (autocomplete) in the mobile app or a form when users start filling the same. Help users notice the errors they might commit while filling information on the mobile application. Let’s take the example of ride-hailing app Uber that believes in the magic of including visuals aesthetics in its mobile app. Adding more weight to your app is possible with including the visuals that define the design elements embedded within. Visual aesthetics critically affects the minds and the decision-making of the users. In case, it goes well with the mobile app. You are sure to create success. The importance of visual aesthetics in the design making can easily be imported with the fact that not only navigational mobile apps but also other e-commerce apps including fashion and apparels, grocery shopping and other such offerings provide to the users. Here are the ideas to keep in mind. Consistency is prominent for the designers as it is the fundamental principle around which the things revolve in any mobile application. If there is consistency in the designing, it gets easier for the users to navigate through. And that makes it prominent to maintain an overall consistency throughout the app. Keep the following suggestions in mind to explore new designing avenues. Implement design as per specific OS guidelines. Apple and Google differ a bit in their guidelines. 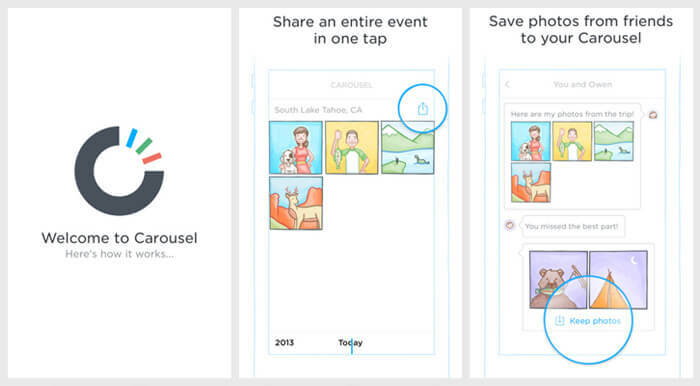 Show consistency (design) in the mobile app and website. Make sure all of the offerings from your side have the similar characteristics (the design functionality). The actionable mobile elements in the interfaces should be created as targets prominent enough to make the tap easier for the users. The thumb rule says the design controls must have the touch area of 7-10 mm. It is to ensure that users could tap the icon easily with the fingers. And this is possible only when the target edges are visible to the users. Keep a close look at the elements and make sure they are not located too closely. The spacing matters in between every tap target so that users could not click the incorrect targets. While we are done with the basics that mobile app developers should keep into the mind while creating the mobile apps, let’s skim through other important points. 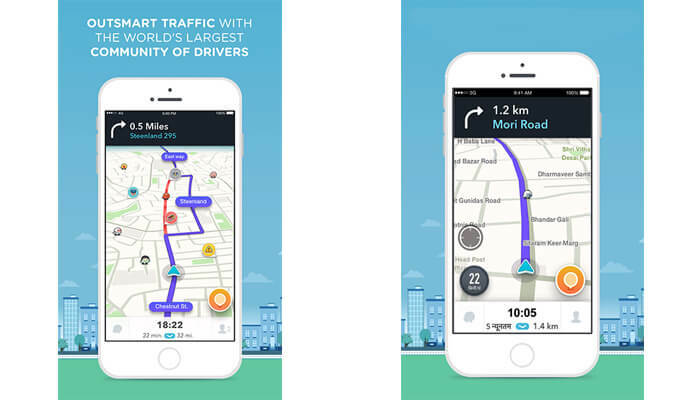 Helping users navigate easily is one of the high priorities for the developers. The aesthetic of your mobile app won’t matter if the users are not able to find the same. So, take time as well as efforts to decide on how to implement a navigational strategy in your product. If it is taking too much time and efforts from your users to browse through the product, there are chances that you may lose the users. 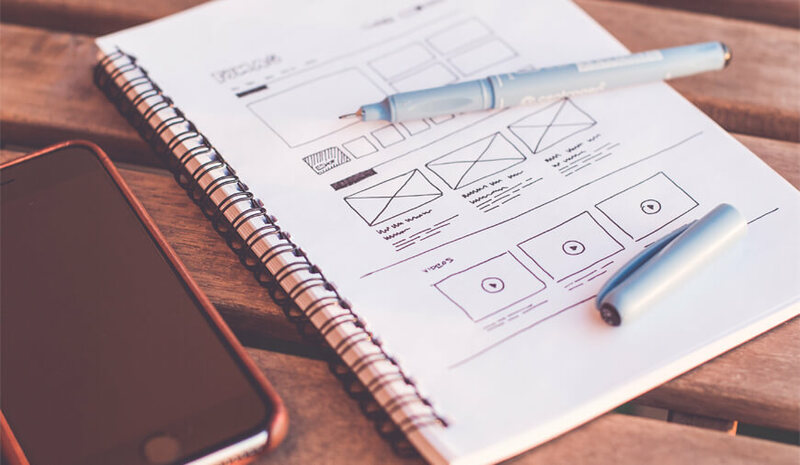 The product (either the mobile app or a website) should be crafted in a way that the developers need not explain the primary tasks to the users. The user’s opinions are divided when it comes to perceive animation. Those suffering from motion sickness often turn off the animation settings from their respective OS. 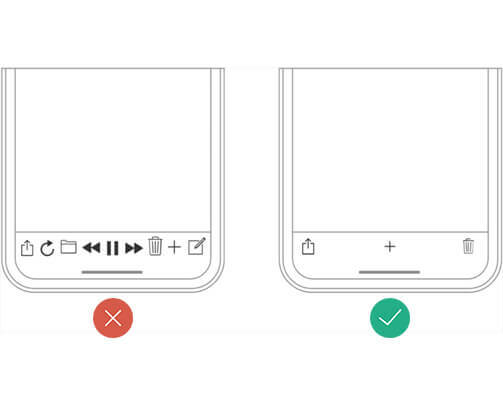 So, it is advised to make animation optional for the users in any given product. Your product must have the settings to minimize the effects and aftereffects. So, when such options are enabled, the product either minimizes or eliminates the animation on its own. Offering a handful of options to users and then asking them for the choices is something that developers must keep into the mind. The first time experience can either make or break the impression for the users. As a product designer, you only get one chance to interact with the users in order to impress them, so make this chance count. Even if you fail, the users will get notice of your mobile application and you never know they may download the same in the meantime. So, invest proper time as well as efforts to make an impression that is long lasting on the users. Effective icons, beautiful aesthetics, and consistency in the product can help you achieve the goal easily. Delivering an onboarding experience that is phenomenal for the users is as important as any other element. In regards to the mobile UX, an excellent onboarding experience is the foundation stone that could retain the users. The onboarding experience of your product shows the typical value it has for the users. Try to implement contextual onboarding (information that is only revealed when the users need it). Thus, the information is only given when the users ask the same. Here is an example to show the aspects of contextual onboarding. A great design is the confluence of aesthetics, functionality, and the features a mobile app has for the users. And that is what every developer should focus on while creating a product. Treat your product as an opportunity to evolve further after every launch. There is no such work like perfection in the designing. Users perceive the reality as per their expectation and the understanding of the elements that they are familiar with. So, try knowing the expectations of your users and then implement the same in your mobile application. Designers often strive to create invisible interfaces because these interfaces have the potential to satisfy the users along with providing them with great delivery in terms of exceptional user experience. Just like any other guide, our attempt is to keep designers informed about the trends that are prevailing in the industry. This guide was an extended attempt to include everything that creators must keep their eyes on. PREVIOUS Get A Galaxy S9 For Almost Free On DrakeMall?